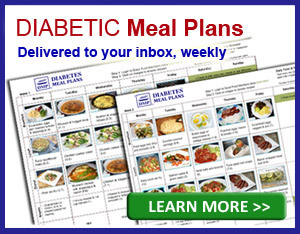 Here at Diabetes Meal Plans we encourage a lower carb diet because research shows it works for reducing blood sugar, A1C, weight and cholesterol. But, many of our readers who may either be new, or not as well educated as others have some objections and concerns. 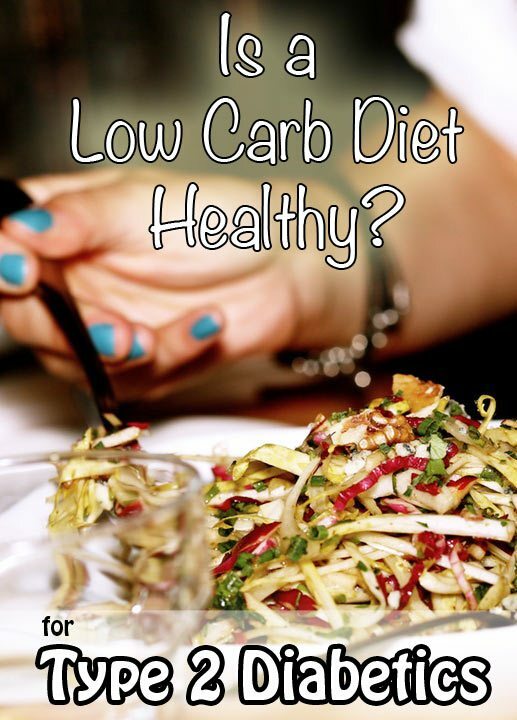 So is a low carb diet healthy? Let's explore a few myths and facts. When it comes to nutrition, our knowledge has advanced a lot in the past several years. But, unfortunately t he information that we all know – such as “fat leads to high cholesterol” or “fat makes me fat” or “diabetics should eat more carbs and less protein and fat” or “I need to eat 1200 calories to lose weight” – these are all myths. Unfortunately many early nutrition myths have been embedded deeply into societies consciousness and ‘ways of doing things.' So much so, that sometimes I even feel that large health organizations are sharing outdated information that is doing more harm than good. We now have so much more evidence and information available to us to inform better nutrition decisions. While it is very important to follow the direction of your physician and health team. Also be open to new alternatives and opening a discussion with them for further explanation and improvements for your health. The point is, not everything in nutrition is as it seems or is based on what you might think or believe. Keep an open mind and challenge what you think you know. What Makes Up A Low Carb Diet? You can see our low carb food list over here, or download your own copy at the end of this post. 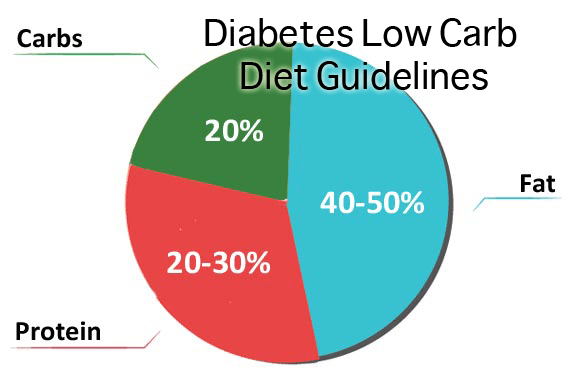 According to the research, both low carbohydrate diets (~20% carbs), and very low carb ketogenic diets (<10% carbs) have been shown to provide the greatest benefits for diabetics. Naturally, when you lower carb intake by cutting out high carb foods – like pasta, rice, potatoes and bread – your fat intake naturally equals a larger proportion of the diet anyway. And, to help ward off hunger, adding additional healthy fats is beneficial within a low carb diet plan. While 40-50% fat seems like a lot, research has shown that a low carb diet outperforms a low fat diet. Over here you can find a comparison between a low carb and low fat diet – the conclusion being that low carb lowers glucose, A1C, triglycerides, and medication use. 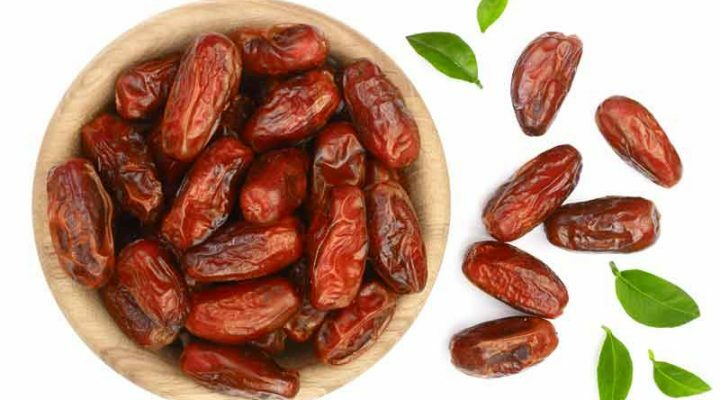 With higher HDL cholesterol (the good stuff) and remission of diabetes. 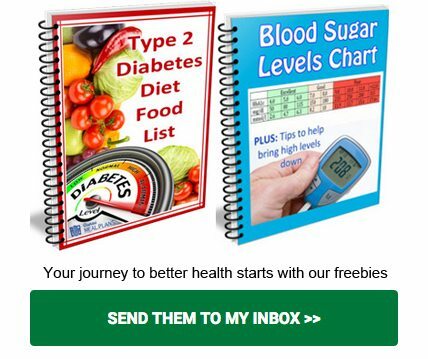 You can view this amazing physician recorded case study, showing a man with type 2 diabetes for more than 20 years putting his diabetes into remission with a low carb diet. 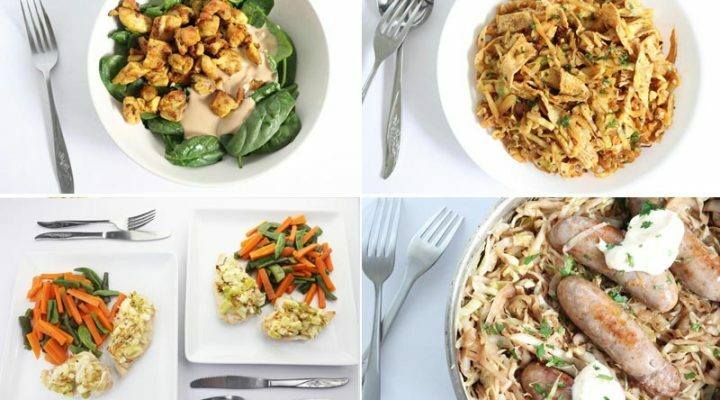 You can watch the following video by Dr Sarah Hallberg that explains her low carb diet approach for diabetes and how it works! There are many more studies, the point being, there is ample evidence and there are many physicians and health practitioners using a low carb diet to reverse type 2 diabetes in a clinical setting. For years now we’ve all been led to believe that certain foods high in ‘bad’ cholesterol are the type of foods we should steer clear of. We get this picture of foods like butter, eggs, shrimp, cheese, and fat just oozing down and somehow lining our ‘pipes’ directly with their sticky cholesterol. Untrue. It just doesn't work that way. When we eat foods that contain cholesterol, this does not automatically equate to high cholesterol in your body or ‘bad’ cholesterol in your body. The body actually produces the majority of our cholesterol internally. Yes, the foods we eat does influence cholesterol, but not the types of foods we've been led to believe. Excess carbohydrates, particularly refined carbs, sugar, and fructose contribute to high cholesterol. Not fat, carbs! Firstly, saturated fat from natural sources like meat is not the same as saturated fat from hydrogenated oils and processed foods. It is still saturated fat though so don't go gorging on fatty cuts of meat all the time. And we don't recommend chowing down on coconut oil (also a saturated fat) treats until the cows come home. There is still some debate around saturated fat and insulin resistance /sensitivity (more on saturated fats to come soon). Therefore, monounsaturated and polyunsaturated fats are assumed to be better. The things is, fat is not your enemy. Carbs are! Especially the wrong types of carbs. Eating healthy fats such as olive oil, avocado, nuts and seeds, nut butters, from fresh meat, and so forth, is perfectly fine. However, if you choose to follow a low carb diet you must stick to the guidelines. You can't eat a low carb diet – which naturally contains more fat – and also eat high carb foods on a regular basis. Then you're just eating a typical Western high carb, high fat diet, which really defeats the purpose. That goes without saying for most diets we follow – it's not a diet, it's a way of eating. Make it your lifestyle! What do you think? 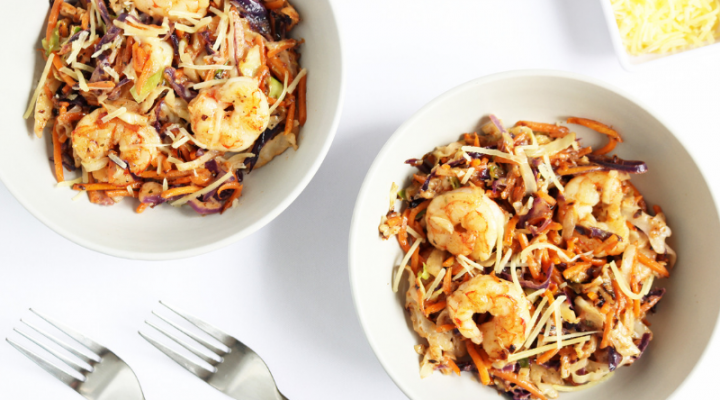 Have you got better results from a low carb diet? Leave your comments below and tell us about it.